Who remembers the classic interaction between siblings from Charlie Brown’s Christmas? Despite its commercial hype, at the heart of the so-called “Christmas spirit” is something beautiful. Giving is an act of loving kindness, of thinking about others before ourselves. It takes time and preparation and yes, often money. It’s a token of appreciation. True generosity means there’s no obligation in sight. And at Christmas, the act of giving points to the spirit of the season. A very wise man once said, “it’s more blessed to give than to receive.” In truth, we would much rather be givers than receivers. Have you ever been in a situation when someone has given a gift and you have nothing to offer in return? It’s humbling to accept a present, no strings attached. This year, give and receive. Enjoy the season of celebratory generosity, for it’s at the very center of the Christmas Season. Don’t be afraid to give what you can and receive what you have to. Every year we hold our annual MBS Toy Drive to help make Christmas special for those who may not be so fortunate. 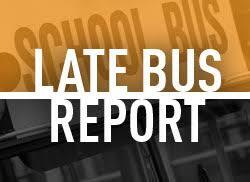 We are blessed to have wonderful sponsors, partnerships and a special venue with McAllister Place Mall. We are even more blessed to have the support of our listeners and the generous support of the community to help make the Toy Drive a success year after year. 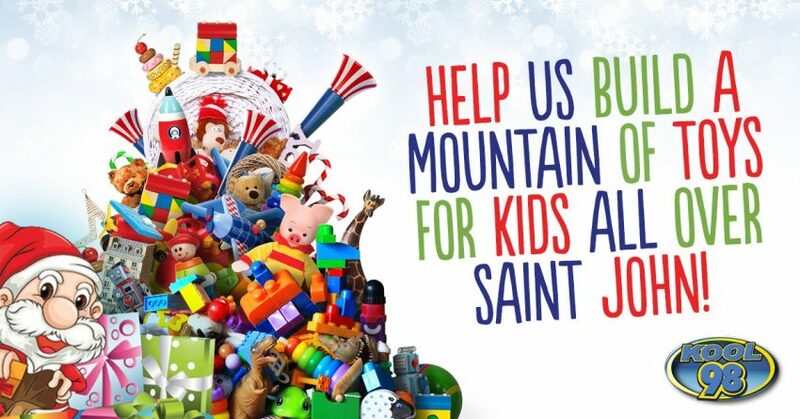 Our aim is to Build a Mountain Of Toys for kids all over Saint John. Join us every day from Friday November 23rd to Friday November 30 at McAllister Place Mall to help us build that Mountain of Toys and bring joy to the kids who hold onto the spirit of hope and the magic of Christmas.